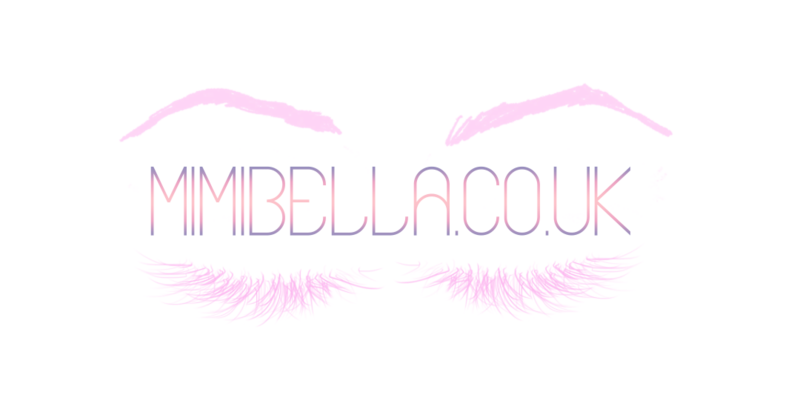 All opinions and statements on MimiBella are entirely my own, all reviews on this website are my complete honest opinion and have not been influenced or altered by any external companies. Any products or items of clothing on MimiBella, have been purchased by me and styled by me unless stated otherwise. Any products that have been sent for review purposes will be marked with an asterisk (*) and I reserve the right to not feature anything that I do not like or does not fit with my personal style or the content of my blog. All pictures featured on MimiBella belong to me and have been taken by me unless stated otherwise, you must credit when using any of my pictures.